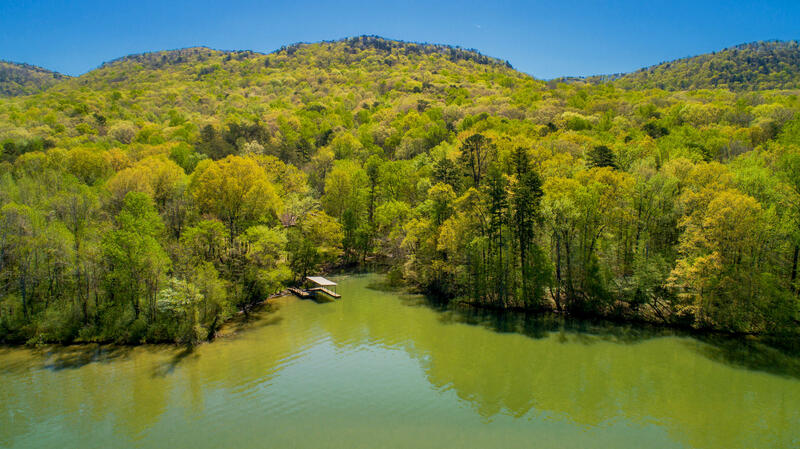 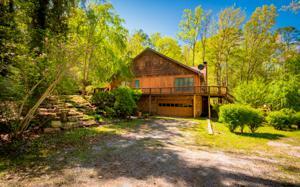 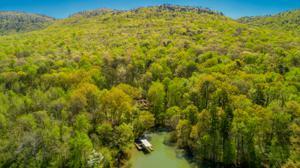 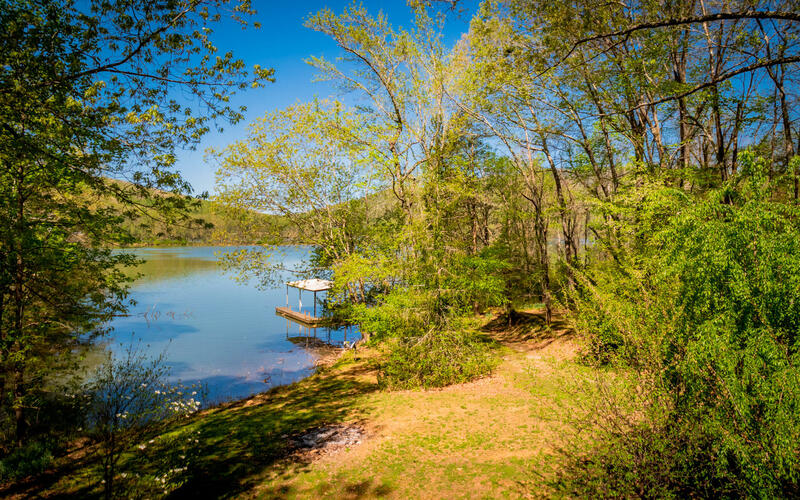 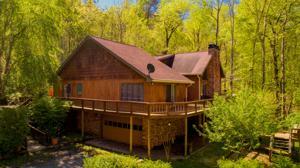 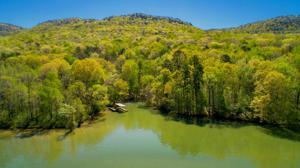 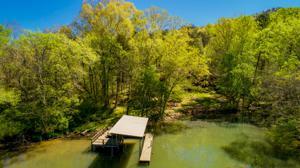 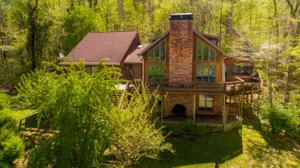 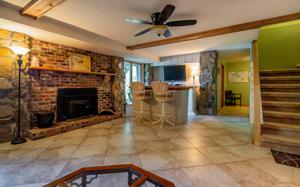 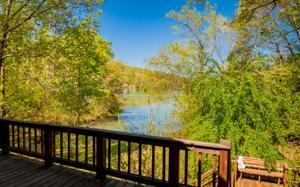 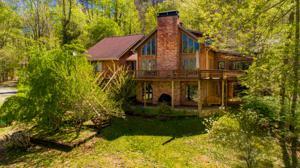 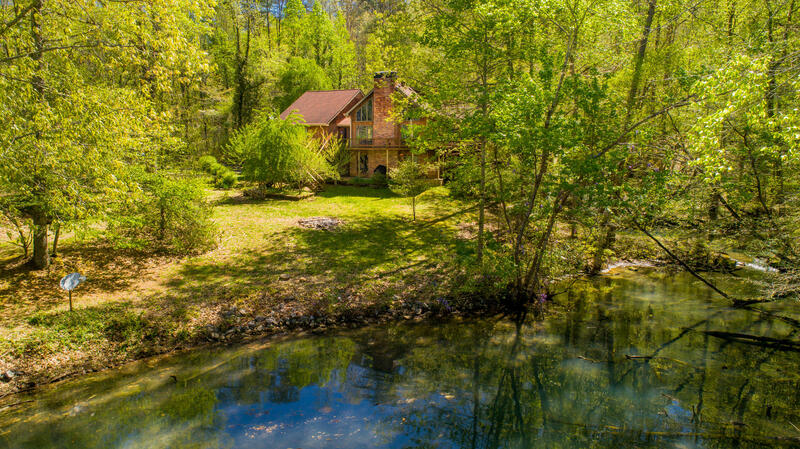 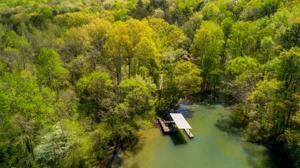 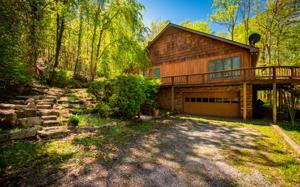 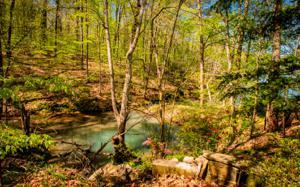 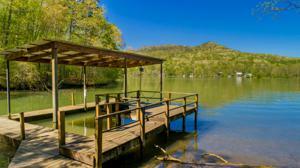 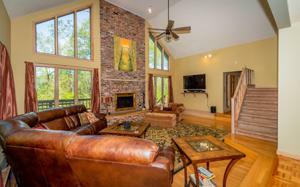 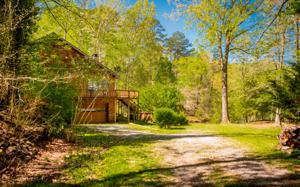 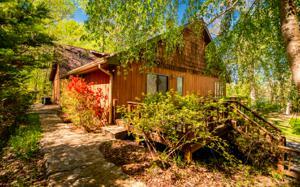 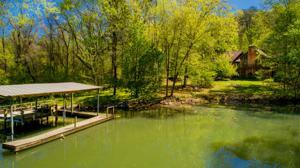 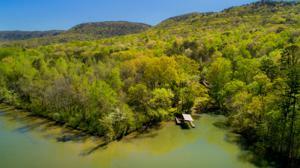 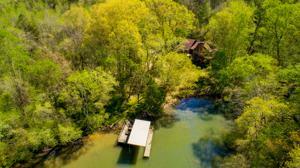 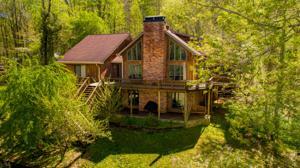 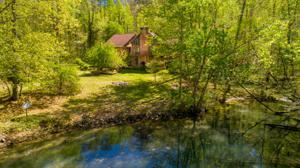 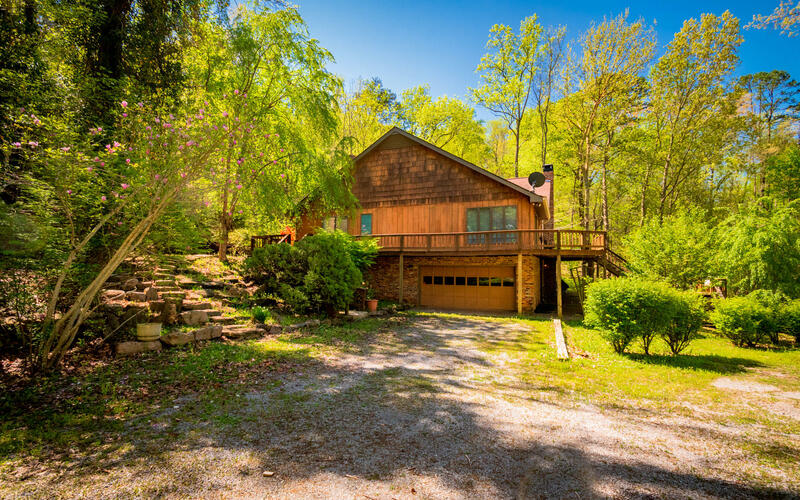 Rare Opportunity to own a Waterfront Home in Mullins Cove! 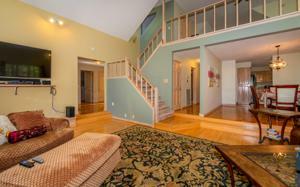 This 5 bedroom, 4 bath home would be the perfect weekend/vacation getaway home or permanent residence. 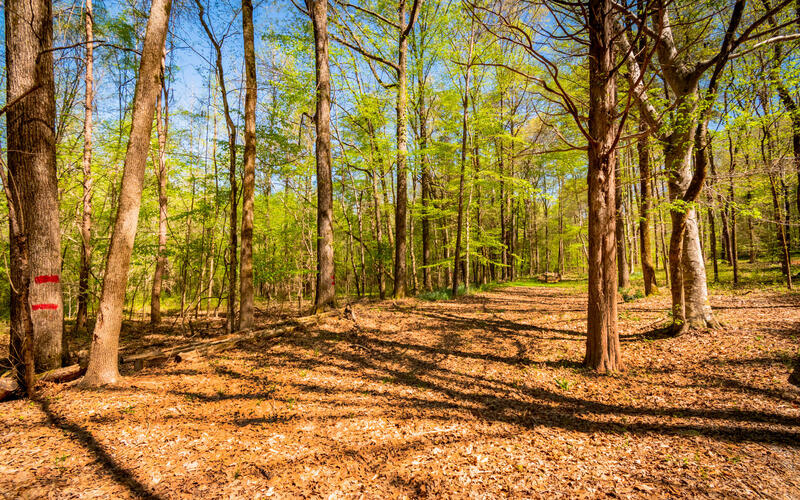 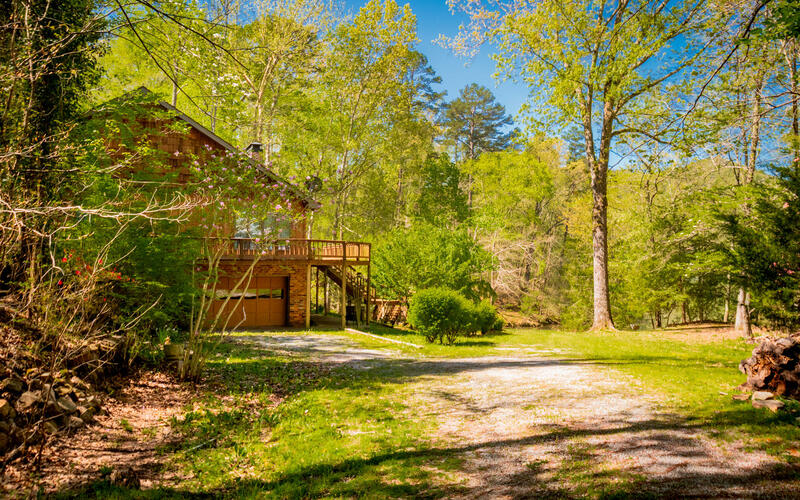 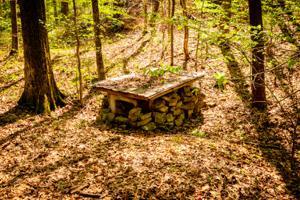 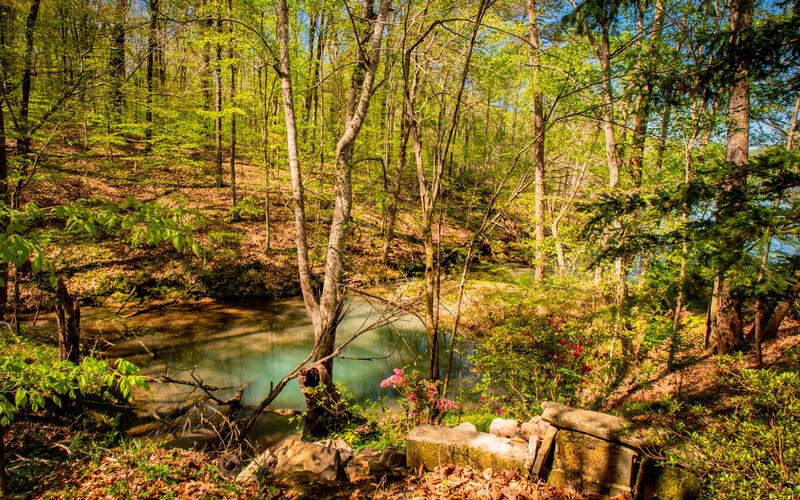 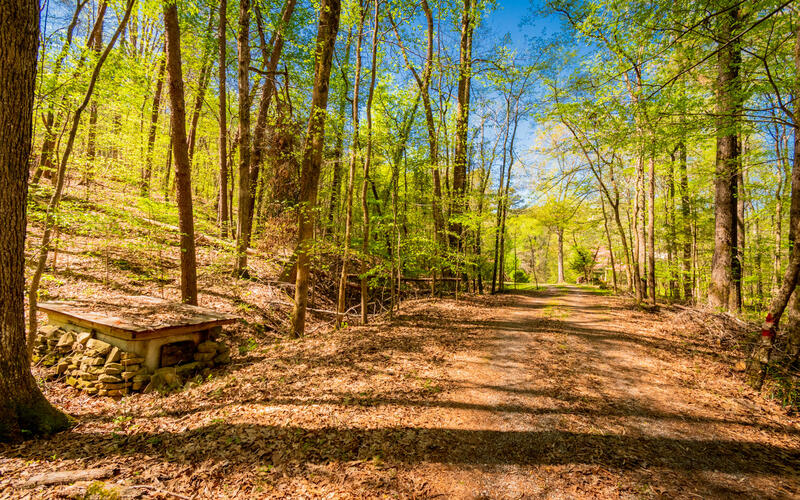 Situated on 2.2 acres there is plenty of privacy and you can go boating and fishing anytime with year around water right out your back door. 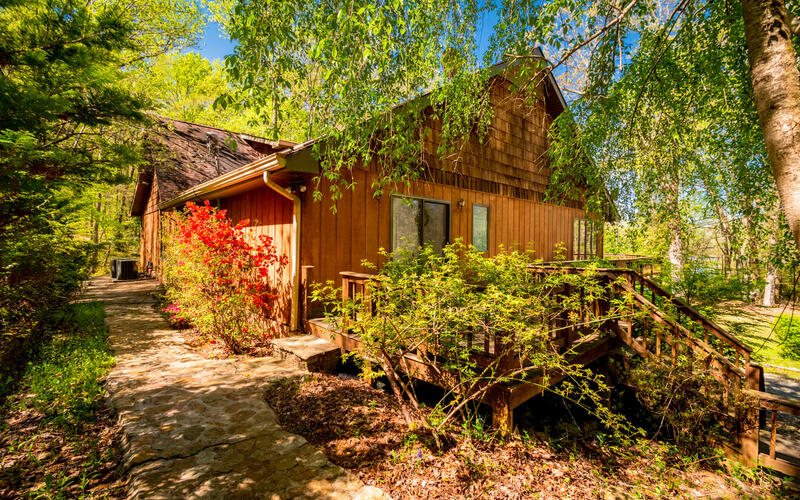 This home was built to take in the water and nature views from virtually every room. 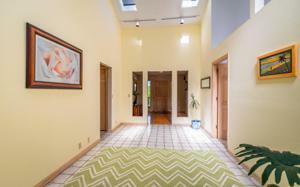 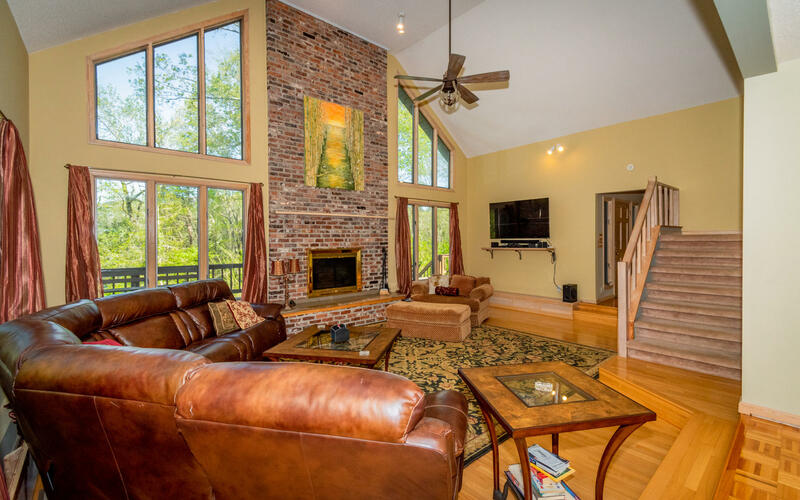 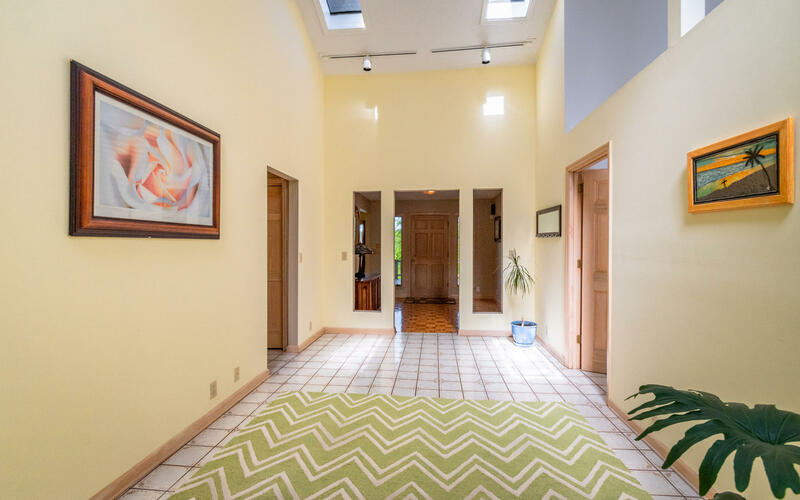 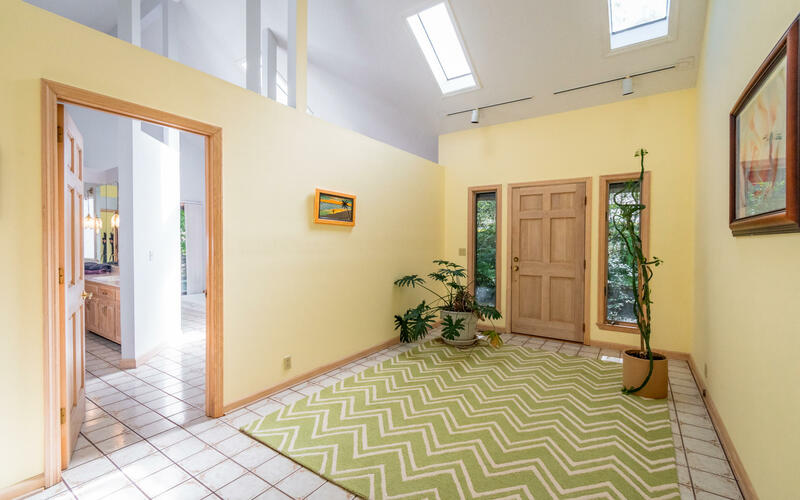 Step inside to high ceilings and neutral paint throughout. 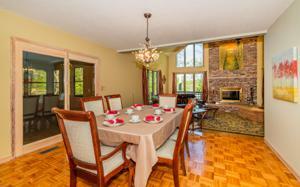 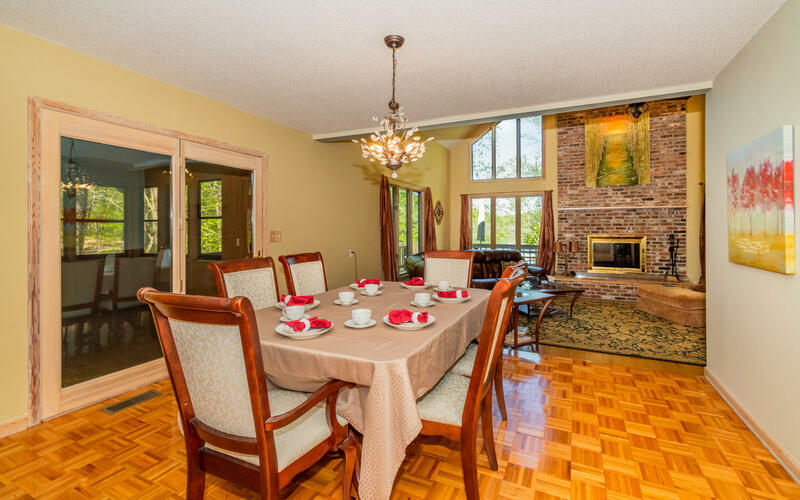 The dining room is perfect for entertaining. 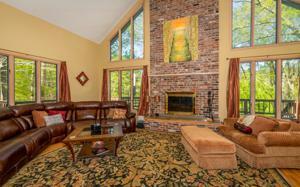 The 2 story great room with large fireplace and wall of windows will be the gathering spot. 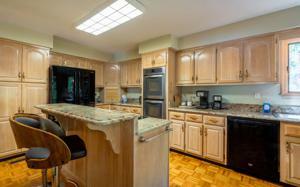 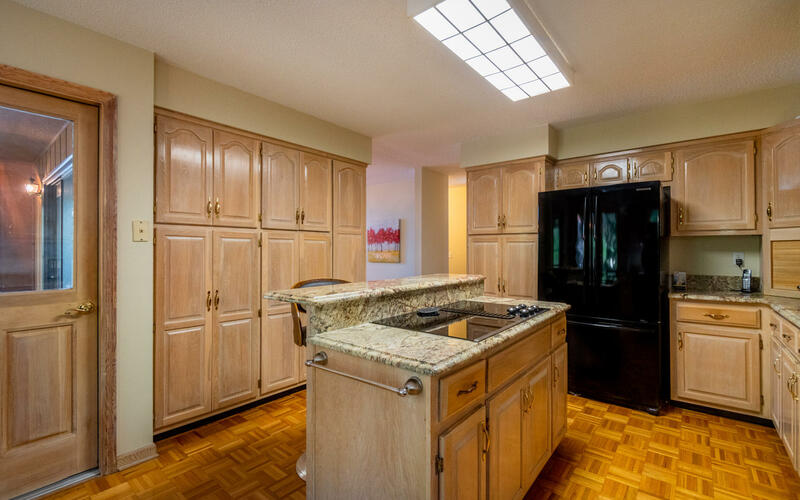 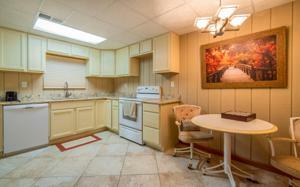 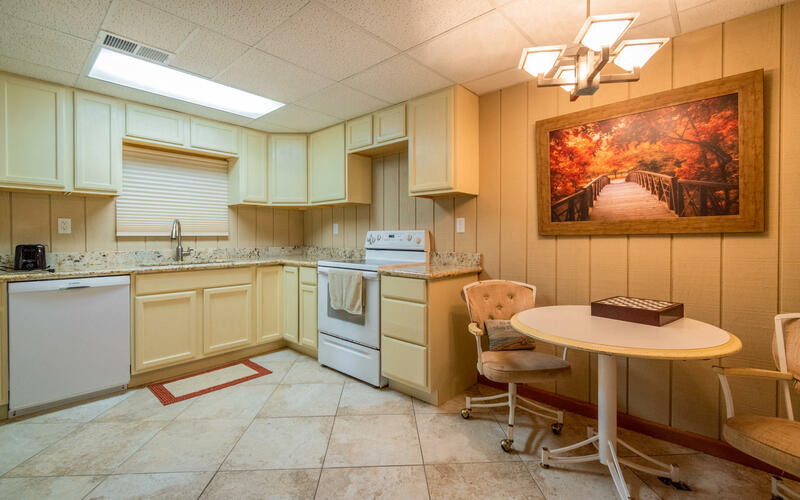 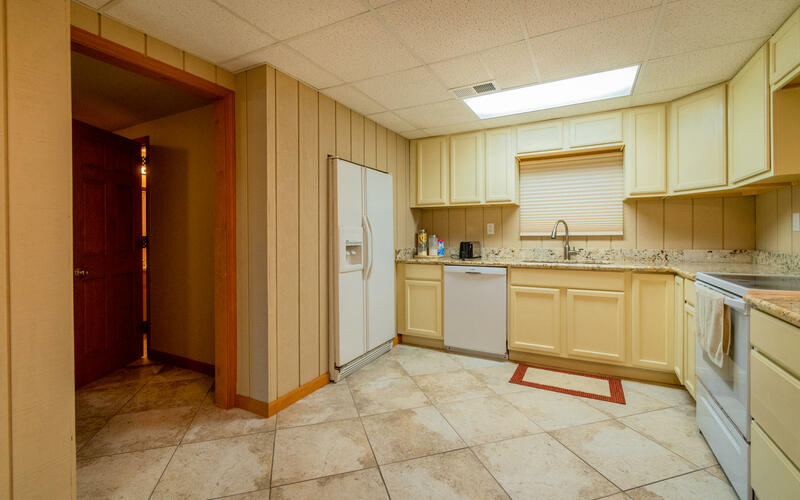 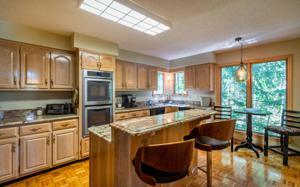 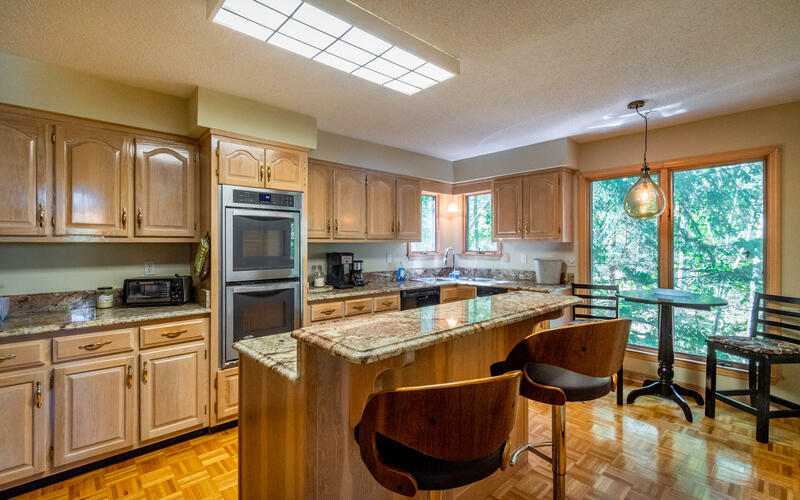 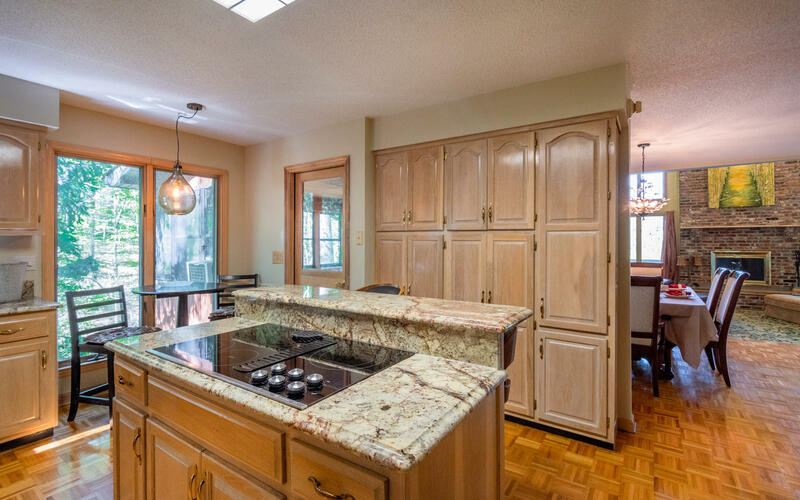 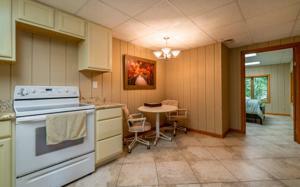 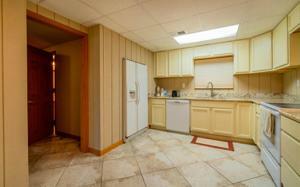 The kitchen has granite counter tops, breakfast bar, dining area and plenty of cabinet and counter space. 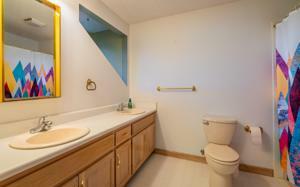 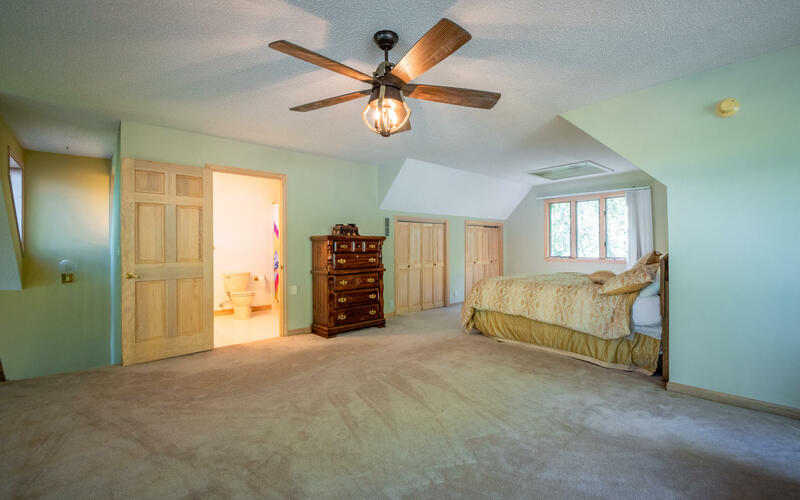 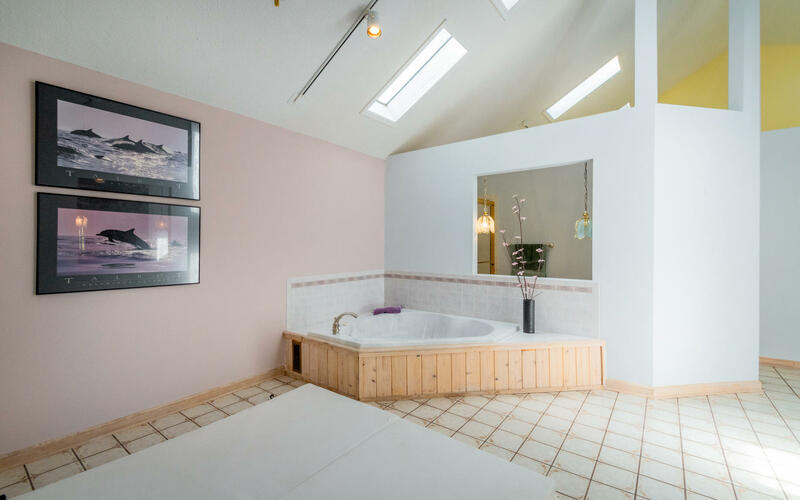 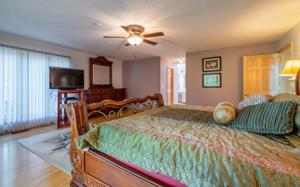 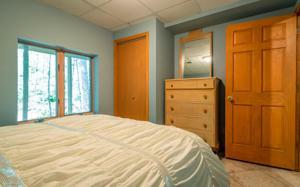 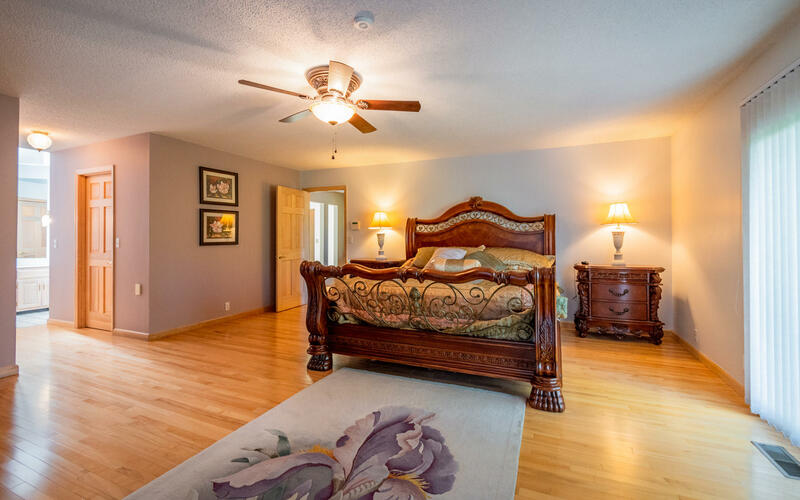 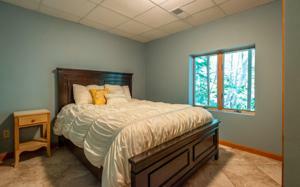 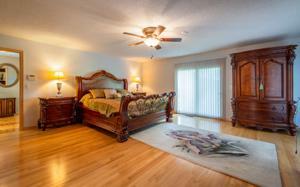 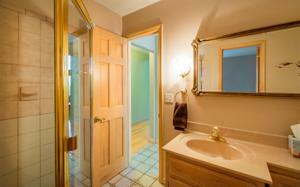 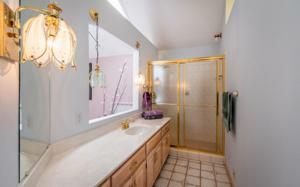 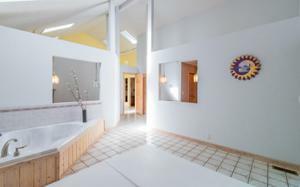 The master suite is on the main level with large master bath. 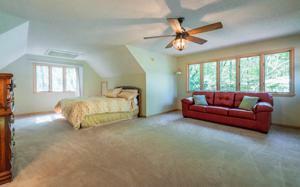 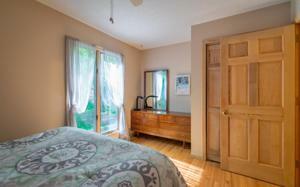 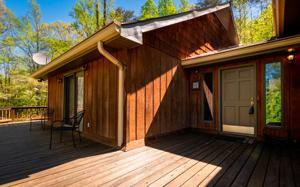 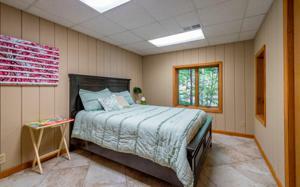 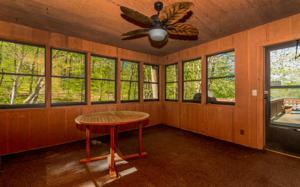 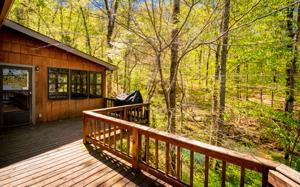 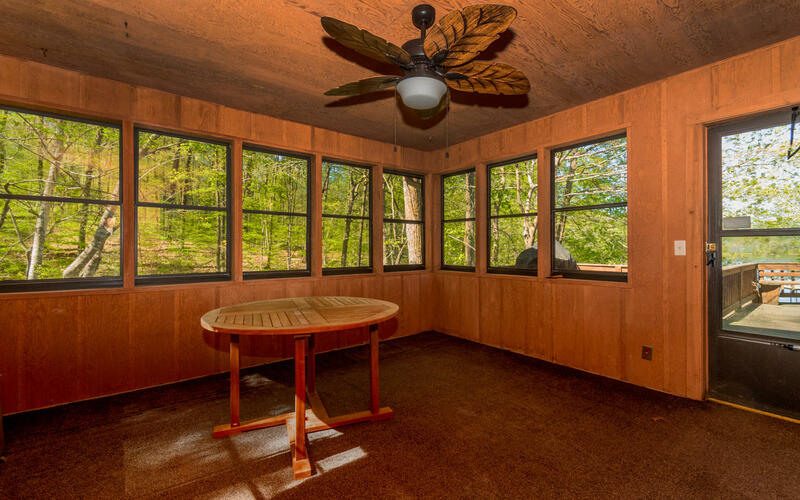 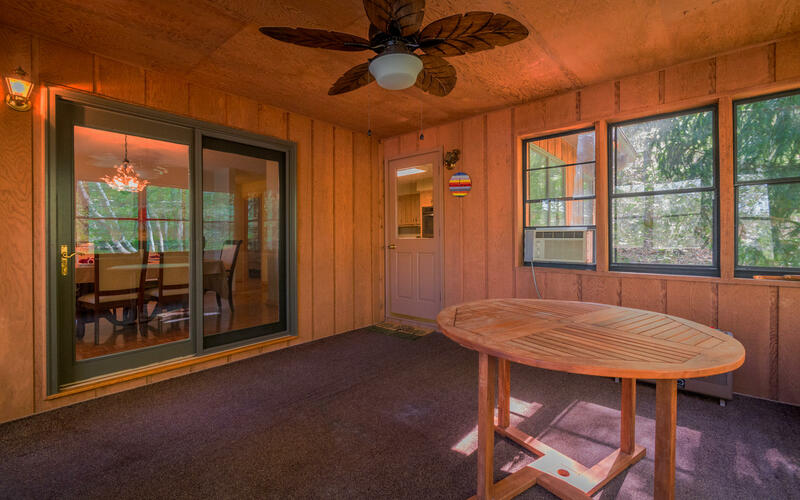 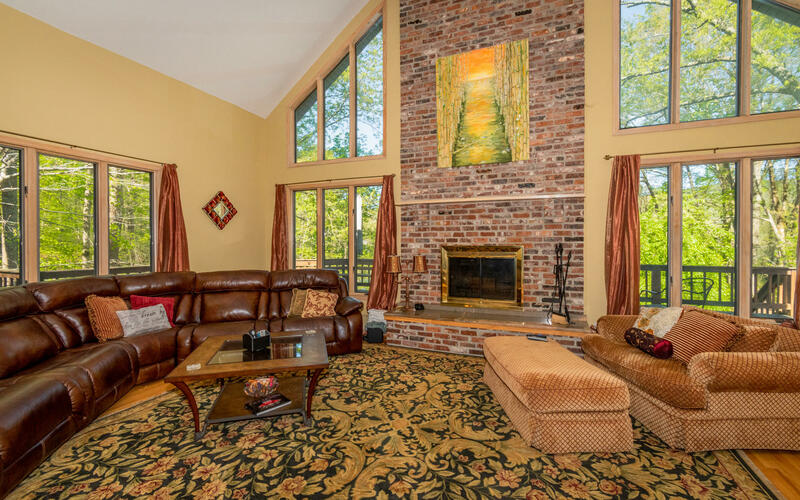 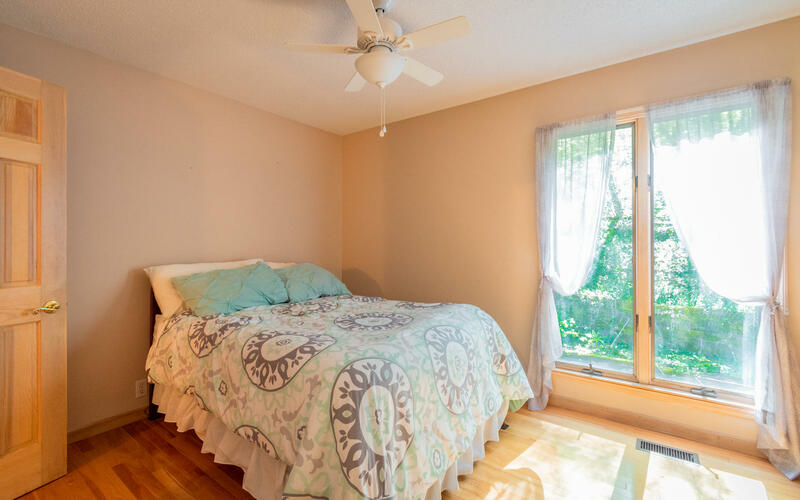 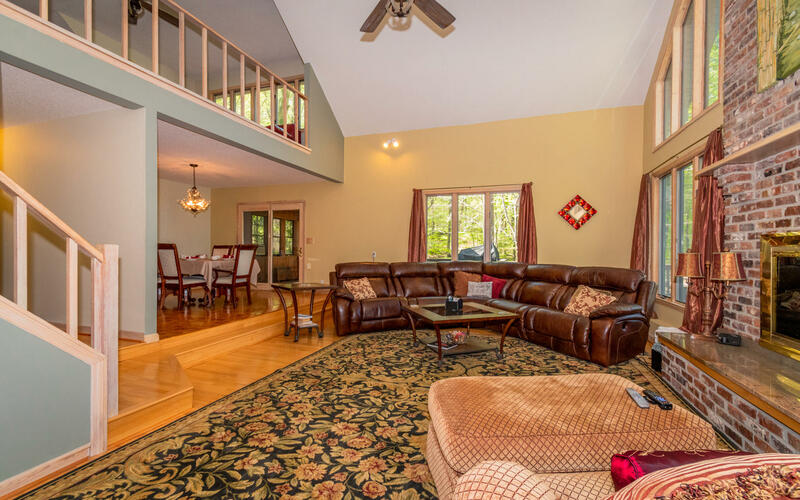 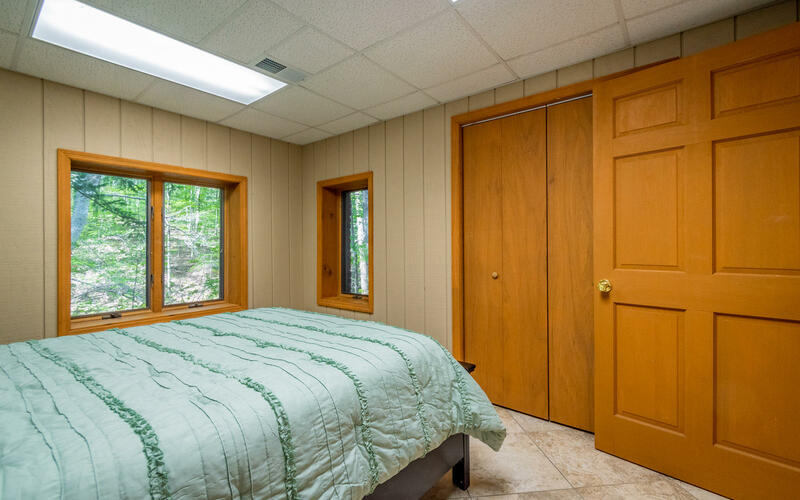 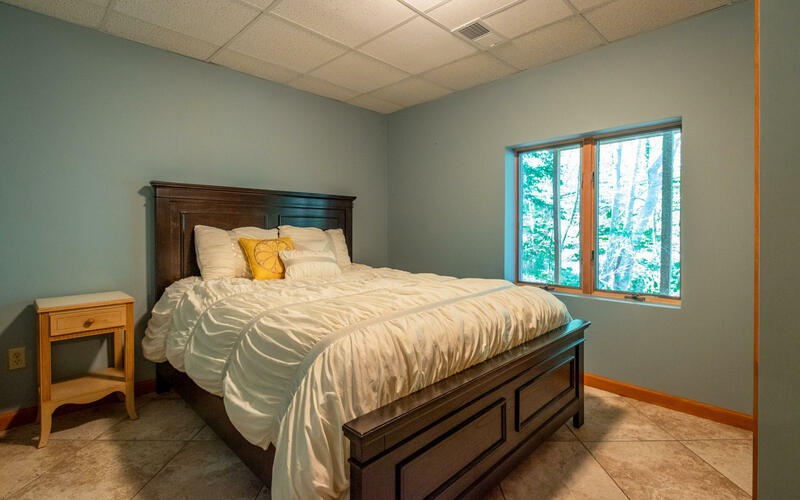 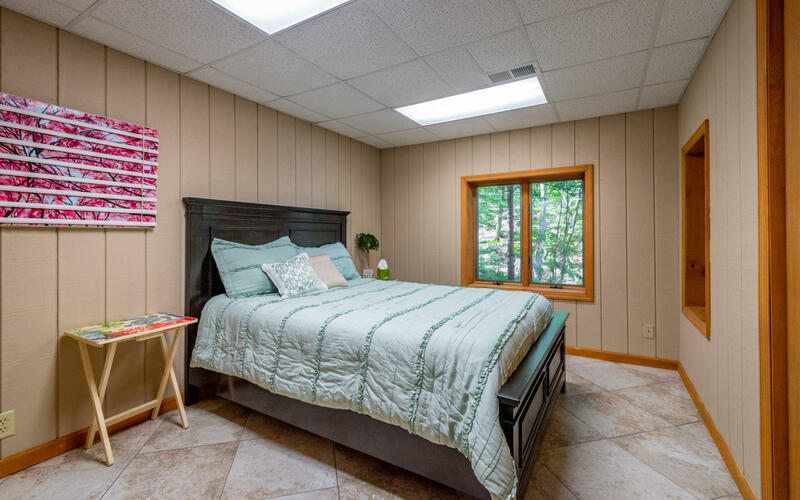 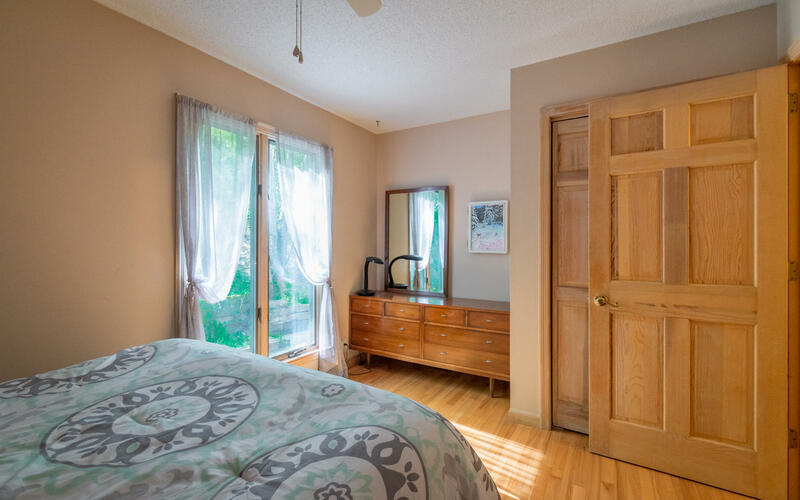 There is an additional bedroom, full bath and sunroom that completes the main level. 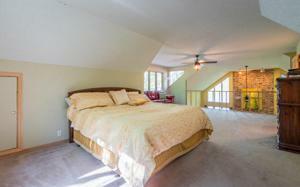 Step upstairs to the loft area with additional bedroom and en-suit bath. 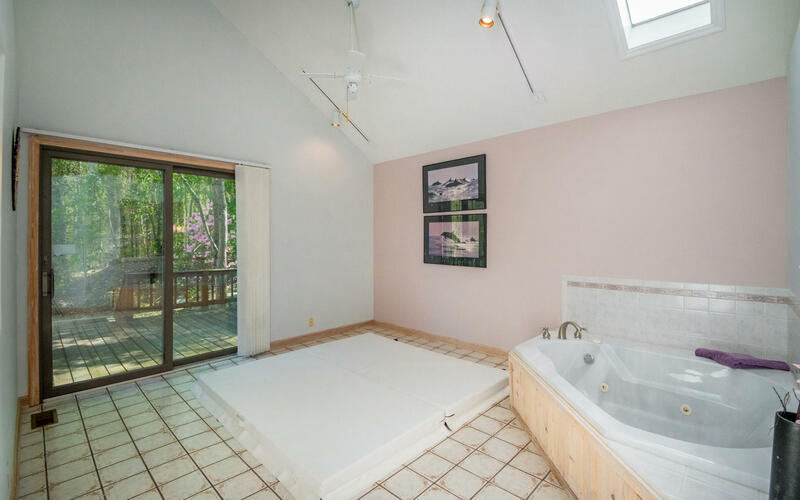 This would be a great kids area. 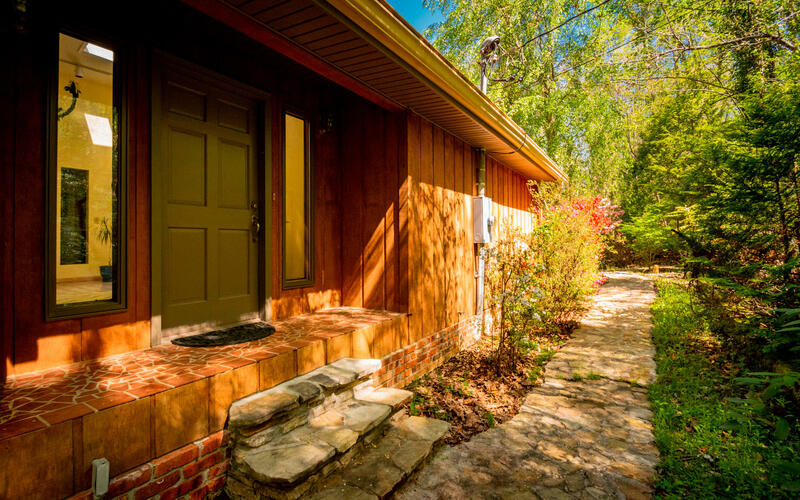 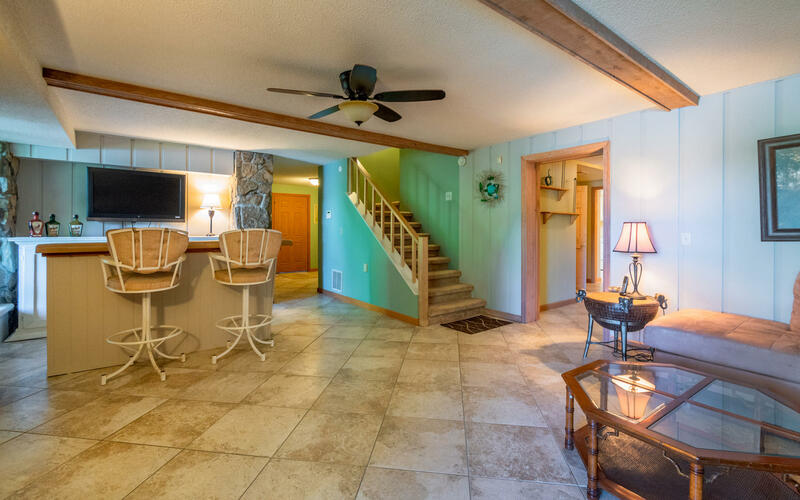 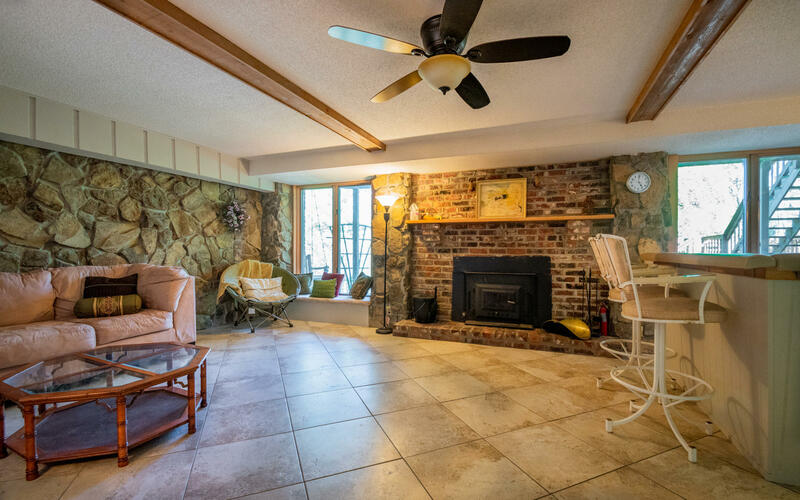 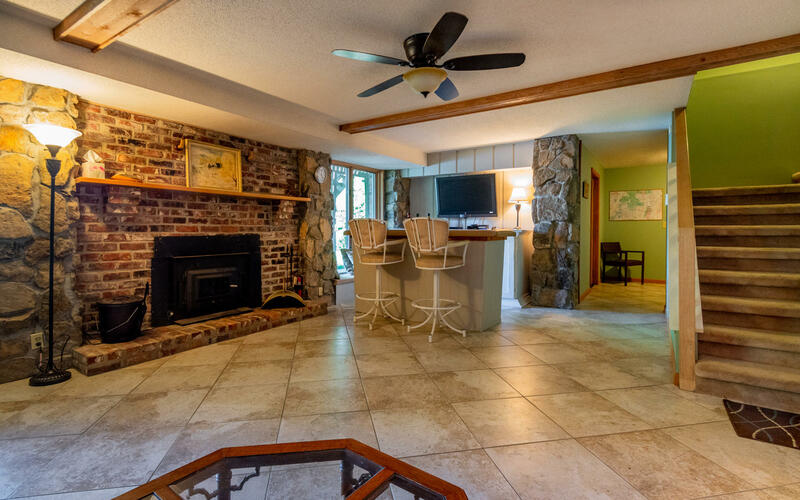 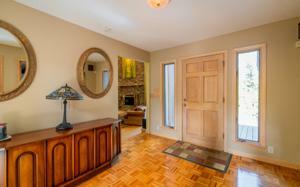 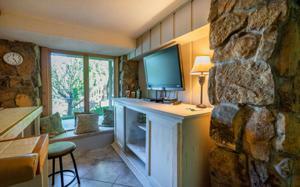 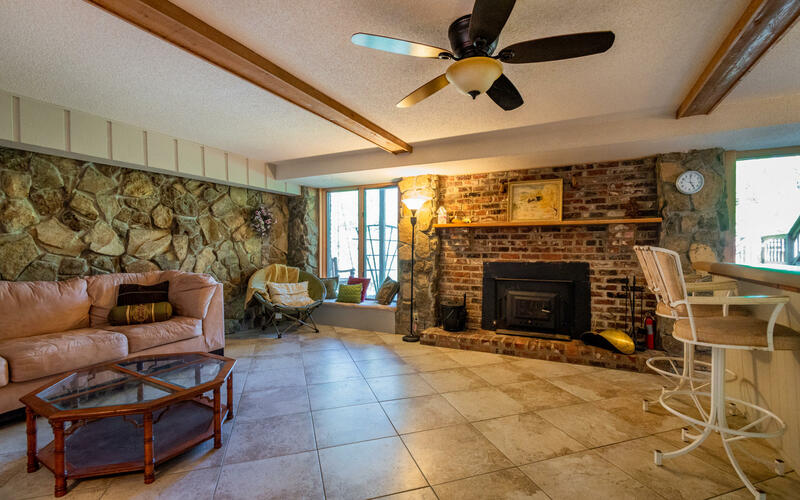 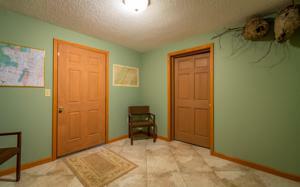 Step downstairs to the den/family room with fireplace, 2nd kitchen, 2 bedrooms, full bath and laundry room. 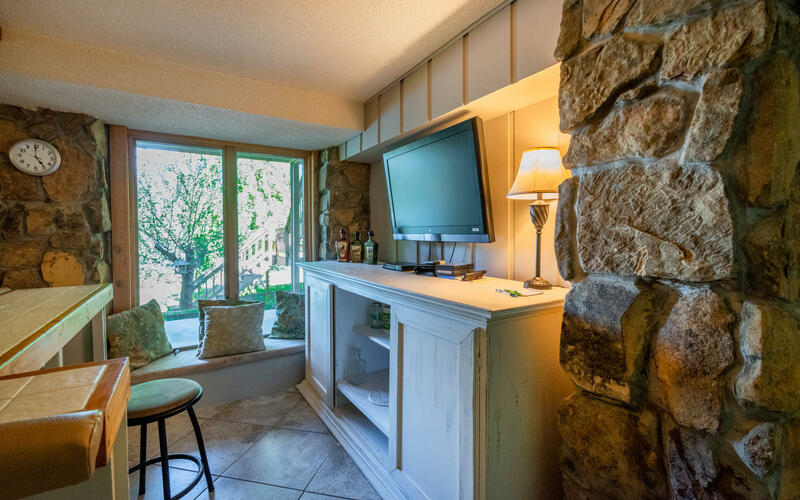 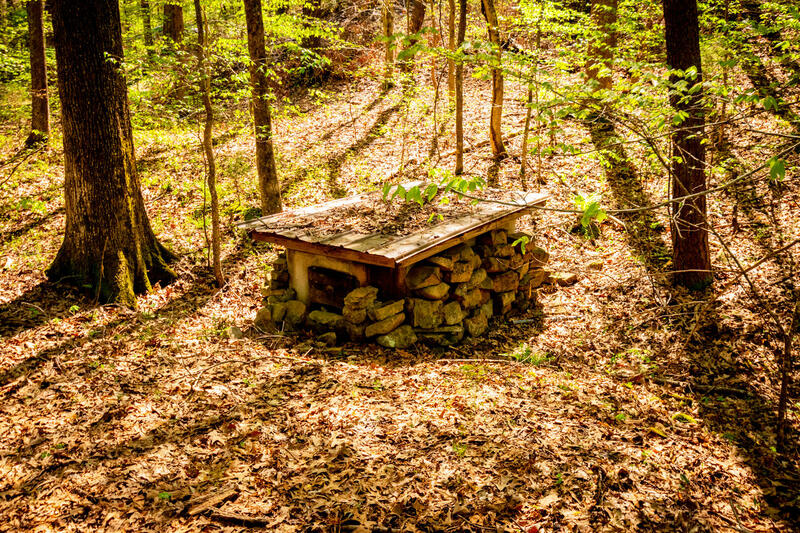 This would be the perfect in-law/teen suite or "man cave". 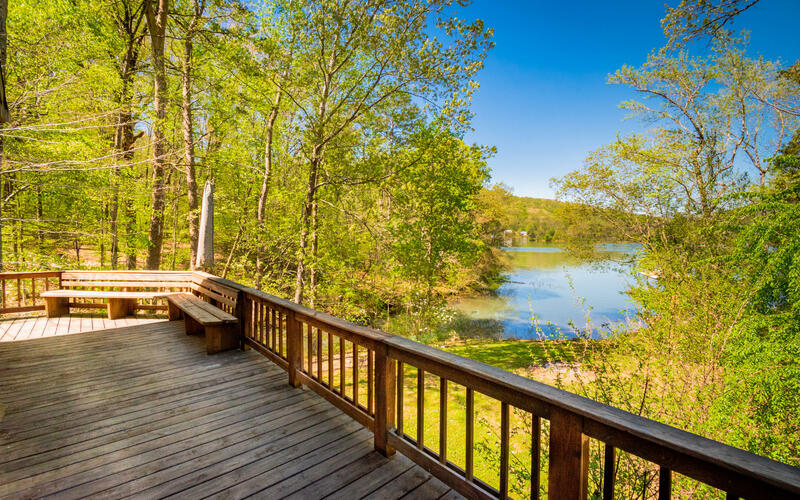 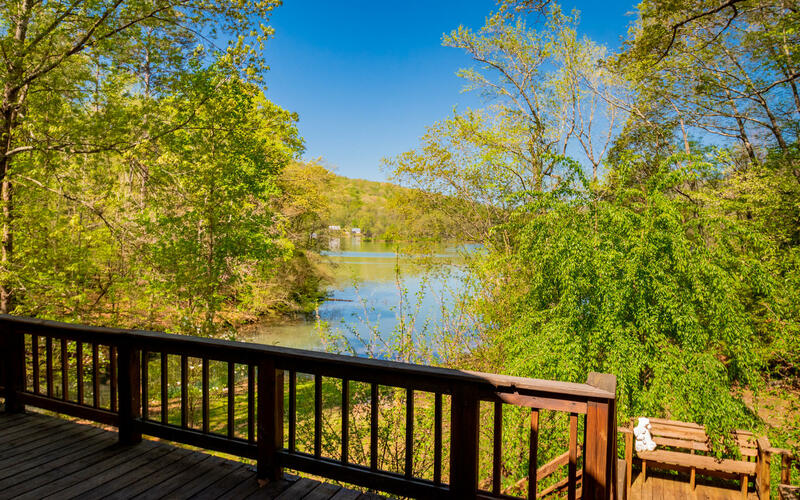 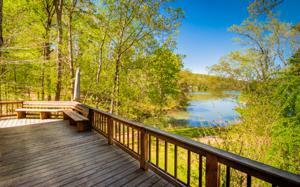 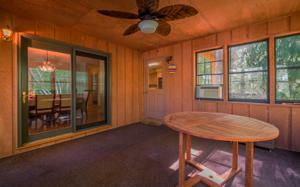 The large deck is perfect for grilling out and enjoying the water views. 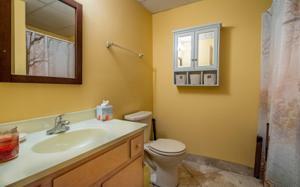 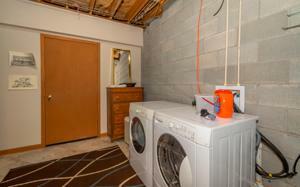 This home has been well maintained and is ready for new owners. Make your private showing today. 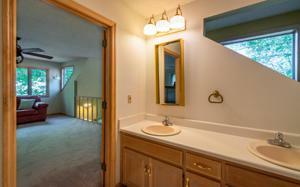 Purchase with confidence as this home comes with a 1 YEAR HOME WARRANTY! 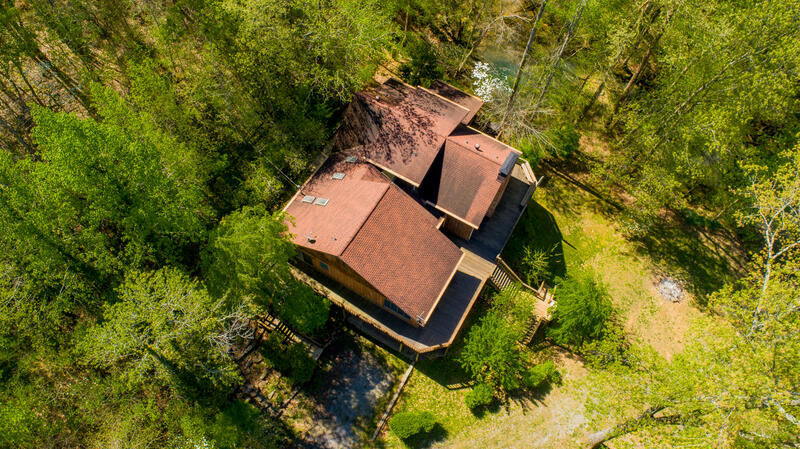 SPECIAL FINANCING AVAILABLE ON THIS HOME COULD SAVE YOU APPROXIMATELY $6950 WITH THE ZERO PLUS LOAN, CONTACT AGENT FOR DETAILS.